As a small puppy, “Havoc” certainly created havoc around the home, hence his name! Little did we know that he would continue to wreak havoc in the breed ring and set so many records. 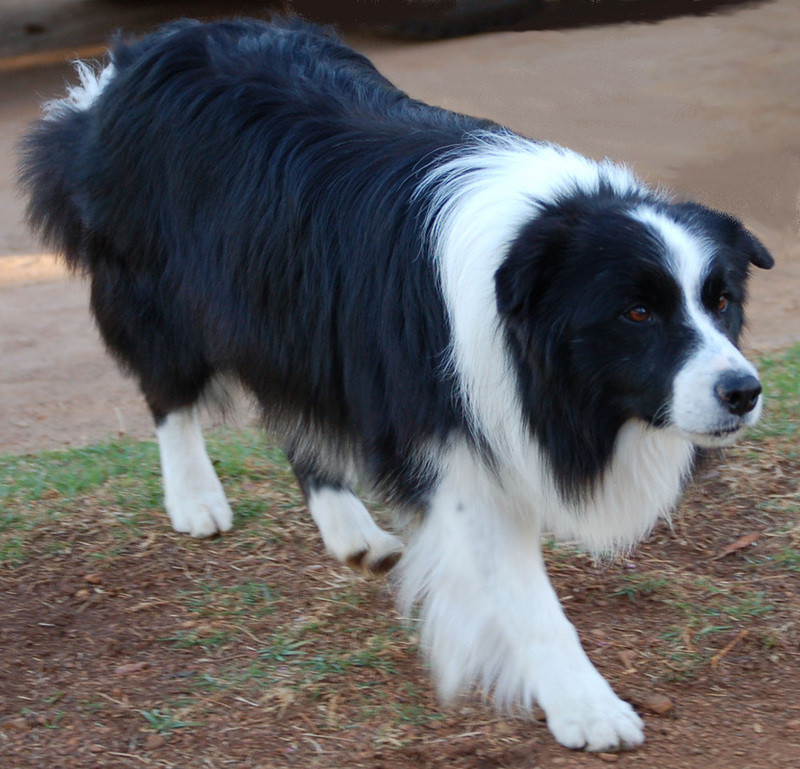 Havoc was an immensely powerful border collie, with a very strong and demanding character to match. 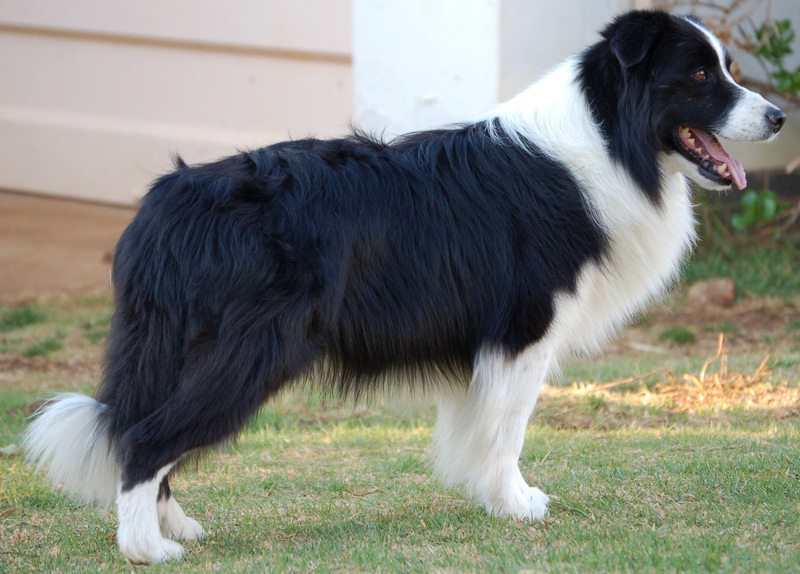 NATIONAL BORDER COLLIE 2002; 2003; 2004; 2006; 2007. ANIMAL TALK TOP 100 RATINGS: 2002 (73rd); 2003 (41st); 2004 (41st); 2006 (42nd); 2007 ( 72nd). 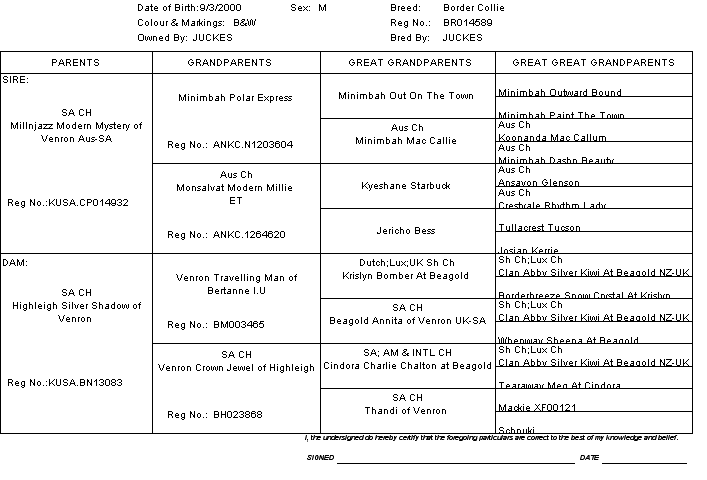 Invitation to SA BRED INVATATIONAL: 2003; 2004; 2005; 2006. Multi Group winner, Reserve Best in Show winner. The breed’s first International Champion in this country. 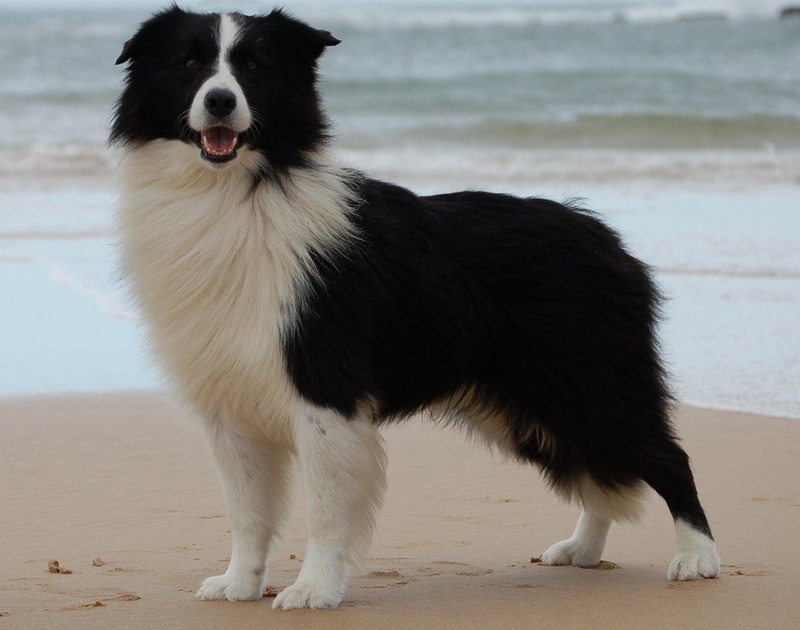 Winner of the Border Collie of the Year & SA Bred Border Collie of the Year Trophy for 2002 (shared with Ch Venron Karo Freespirit of Tochoba); 2003; 2004; 2006; 2007.